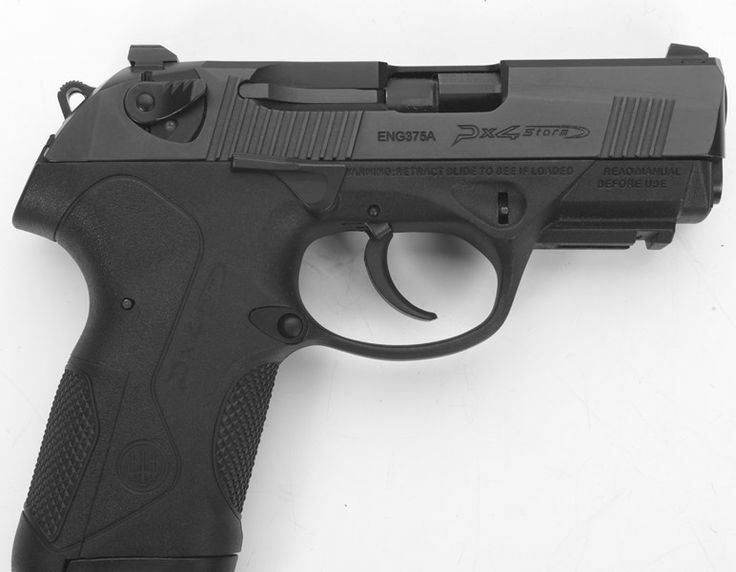 Beretta PX4 Storm Compact vs. SubCompact: Which one is the better choice? 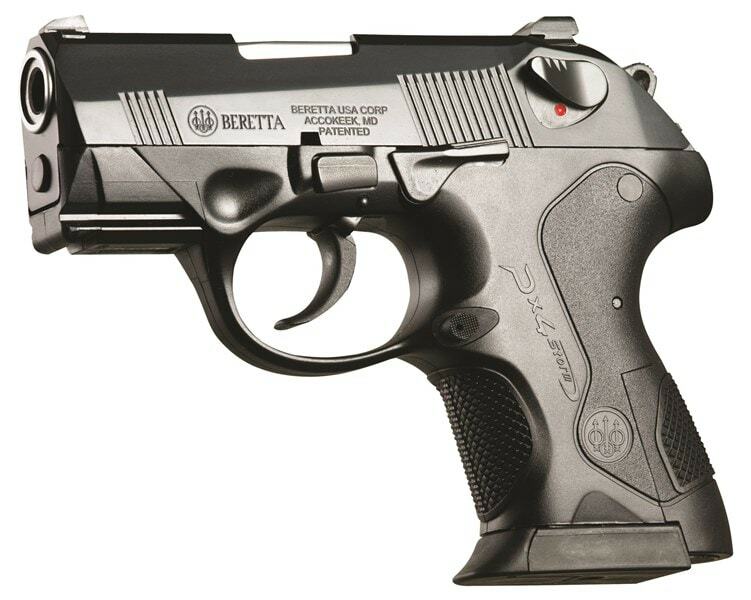 Founded in 1526, Beretta is now a famous brand in the firearms industry due to its excellent products for civilian and military uses. 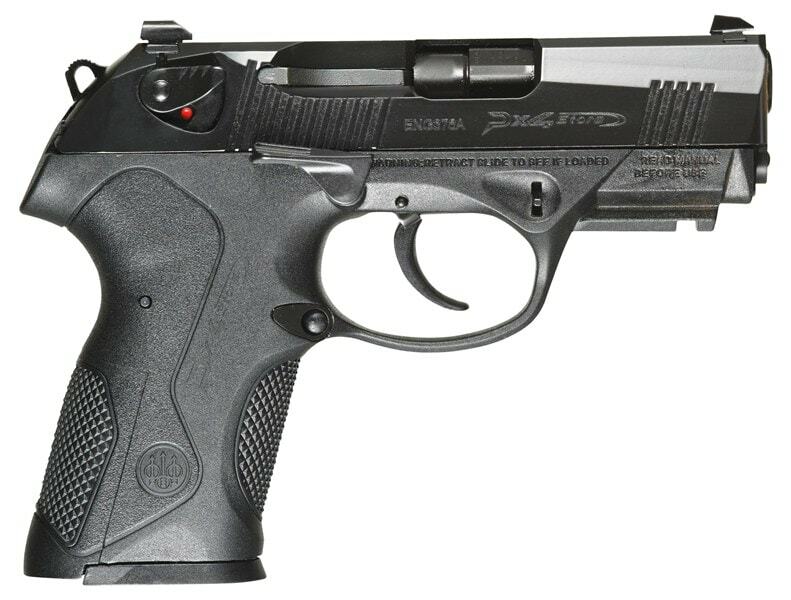 In the personal defense and law enforcement sector, the Beretta PX4 Storm is well liked by many customers because of its compactness and lightweight. 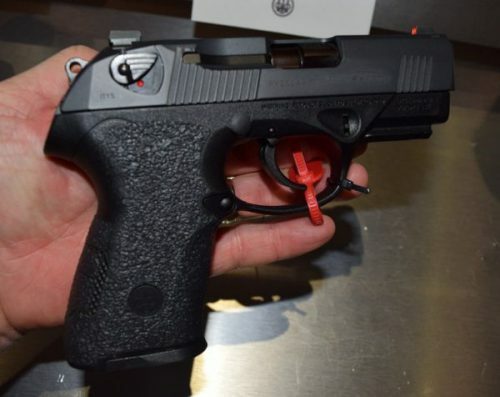 However, in order to make the gun even better for concealed carry, Beretta decided to refine the design further and optimized the construction. 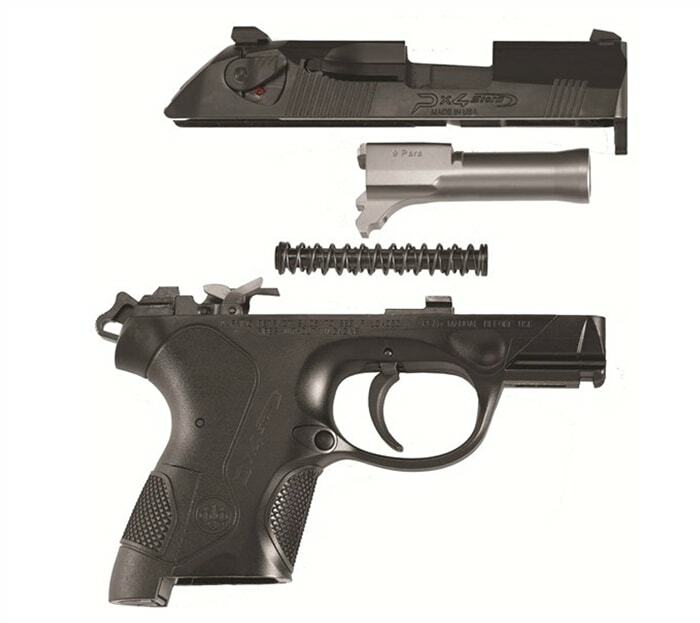 The results are the Beretta PX4 Storm Compact and Beretta PX4 Storm SubCompact. Want to know more about them before you go to the store? Then perhaps a comparison between the guns shall be useful to you. 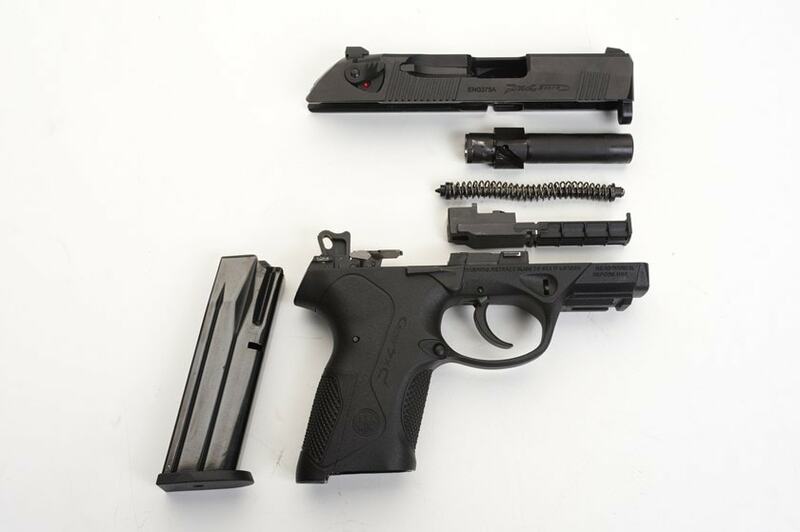 PX4 Storm Compact vs. SubCompact, it’s difficult to determine the winner without having a firm grasp on their characteristics. But since tastes and preferences vary a lot from one person to the other, there is a wide range of contrasting opinions. Many may say one particular gun is the superior product while the rest feel it’s less than ideal. This is why it’s best for you to treat the information below as references instead of a conclusion. Get used to the guns operations and qualities on your own in order to have a logical purchase. Magazine: 10, 13, 17 and 20. You can tell right away from the specifications that the SubCompact is both smaller and lighter than the Compact. The Compact dimension is technically sized between the Full Size and Subcompact models. Another notable difference lies in the barrel system of the gun. 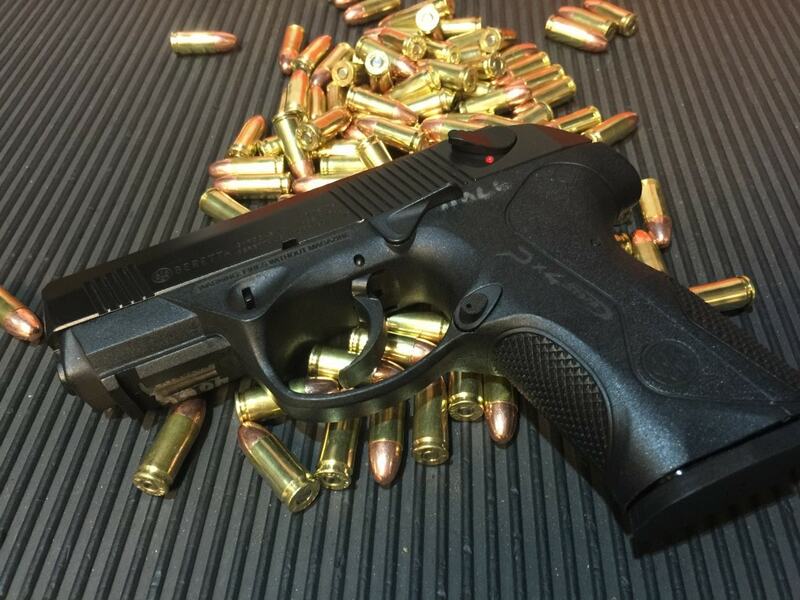 The Compact and Full-Size PX4 Storm utilize the rotary barrel design while the Subcompact employs a tilt barrel one. Because of the barrel style, the SubCompact is somewhat jumpy compared to its cousins and other products on the market. Besides the above and number of components, there are many similar features appear on the Compact and SubCompact. The Compact and SubCompact are designed for concealed carry so their effective range is not as good as standard pistols. 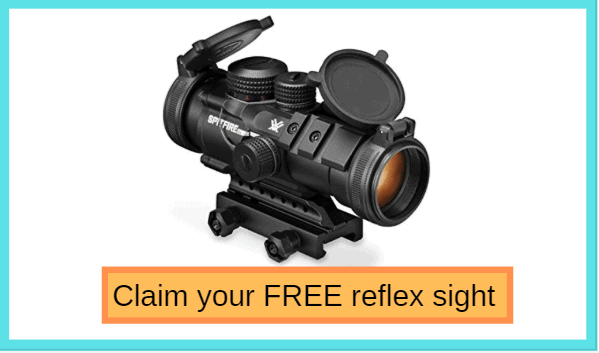 But in term of short distance accuracy, these guns are able to score fairly well at roughly 10 – 25 yards. Of course, your shooting skill is also an influential factor here too so remember to take it into account. 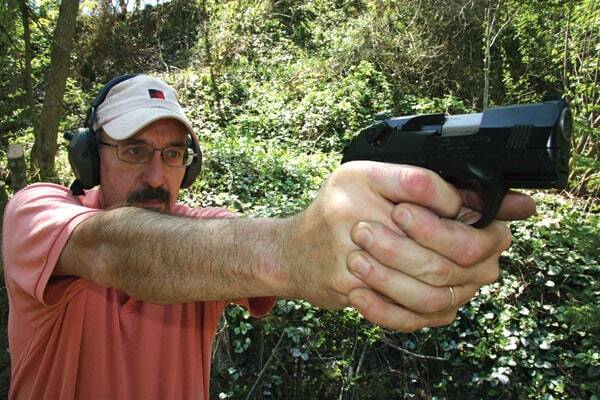 In the usual case, the average shooter can achieve the desired precision with the Compact and SubCompact at self – defense range. As the engagement distance increase, the grouping shall widen accordingly. Both the Compact and SubCompact use a classic 3 dot sight which is often adequate in most of the case. The guns sights are prominent but not overbearing so it’s catchy to the shooter eyes without distracting his/her attention. Nonetheless, you can freely swap the original factory sights for a new ones as you like. The front and rear sights are dovetailed on the guns slide so it’s generally simple to replace them. There is a convenient built-in accessory rail for light and laser sights on the guns which is quite helpful in certain situations. 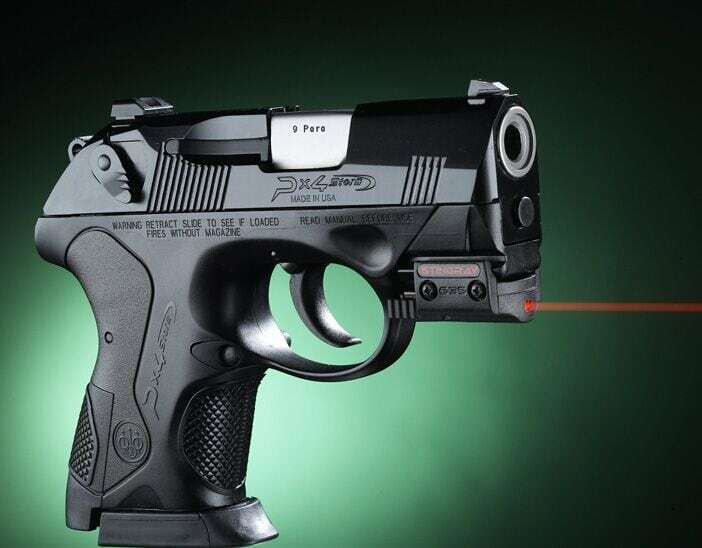 The trigger pull of the Compact is 10 Pounds on double action and around 4 lbs on single action. For the SubCompact, the values are 12 Pounds and 5 Pounds accordingly. The trigger pull of the guns is usually manageable to most people though some might have difficulty getting used to the SubCompact at first. Some people say that double action trigger pull of the SubCompact could decrease the shots precision a bit. However, you are still able to fire the SubCompact accurately in quick succession on single action mode. The Compact and SubCompact all employ polymer in the handle which makes it firm and feels good in the hand. Thanks to the effective grip on the handle, the shooter should have no trouble holding the gun tightly. The guns blackstrap is interchangeable to better match your shooting style and hand ergonomic. Many of the guns controls are ambidextrous such as magazine release, slide lock, magazine release and so on. Due to that feature, left handed and right handed shooters can operate the guns conveniently. Capable of being manipulated by either hand, the Compact and SubCompact are excellent choices for personal defense and concealed carry. You can take the guns apart to clean and perform maintenance relatively simple, there is no need for special tools. For a usual field strip, the SubCompact got 4 components while the Compact got 5 components. All of the guns parts are made of high-quality stainless steel and polymer to enhance the overall performance. The presence of the tough nonreflective Bruniton finish makes the guns slide really durable. Nonetheless, you have to handle the guns carefully. The components materials may be strong enough to withstand cleaning solvents but you can still scratch or mar them accidentally. As a whole, the guns are very robust and reliable for most of the time. The guns are available in three calibers: 9×19 (PARA), 9×21 IMI and 40 S&W. Beside their designed magazines, the gun can accept the magazines of the PX4 Storm Full Size as well. You might have to use an adapter in order to use the high capacity magazine of the Full-Size pistol though. 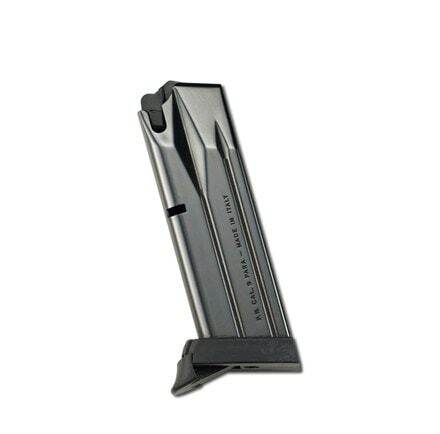 The drop free design of the magazine makes it convenient to reload the guns without the use of your off hand. To permit a secure grip, the SubCompact magazines can accept a SnapGrip extension. It let you take advantage of the dominant hand pinky. And that is most of what you should know about these guns, pretty easy to understand, right? PX4 Storm Compact vs. SubCompact, it’s impossible to say which one is the better choice unless you incorporate your personal preferences. With the help of the information above, now you should be able to make an informed decision. Consider the guns characteristics carefully in order to obtain a suitable product.